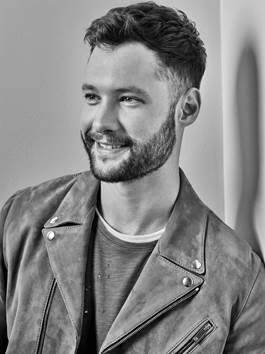 Today, breakout U.K. artist Calum Scott debuts the video for his new single, “You Are The Reason.” The video was directed by Frank Borin- watch it HERE. “You Are The Reason” is available now for download and streaming at all digital partners and is the first single from Scott’s debut album, Only Human, out March 9th on Capitol Records. The single is fast approaching 20 million worldwide streams combined, while the lyric video garnered over one million views within a few days- watch ithere. Written byScott, Jon Maguire and Corey James Sanders, the emotionally resonant piano ballad is one of numerous songs produced by Fraser T Smith (Adele, Ellie Goulding) for the album. Scott also worked with producers Jayson DeZuzio, Oak Felder, Oscar Gorres and Phil Paul. 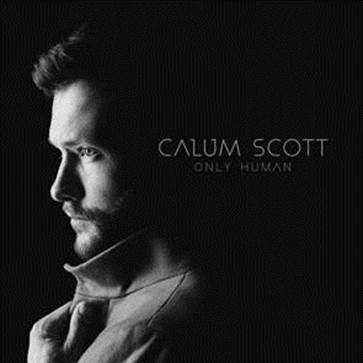 The pre-order for Only Human is underway now athttp://calumscott.lnk.to/onlyhuman. Fans who pre-order the album in digital format will instantly receive “You Are The Reason”and Scott’s two previous singles – his poignant version of Robyn’s “Dancing On My Own,”which charted at No. 1 on iTunes in 11 countries and “Rhythm Inside,” which has over 25million streams worldwide – along with Tiësto’s remix of “Dancing On My Own.” In addition to 11 original tracks, the album also includes Scott’s haunting acoustic version of Bob Dylan’s “Not Dark Yet.” See below for full track listing. “Dancing On My Own” quickly charted in over 34 countries on Spotify, peaking at No. 1 on the Viral chart in six, including the U.S. Now certified Platinum in four countries, it was the best-selling U.K. single of 2016 by a British solo artist and was nominated for a Brit Award for Best Single. The song has over 550 million streams worldwide, while views of the video are approaching 235 million. Scott‘s first U.S. headlining tour in 2017 included sold out shows across the country and while in the States, he performed “Dancing On My Own” on Late Night with Seth Meyers, The Ellen DeGeneres Show, Good Morning Americaand Dancing With The Stars.